There are lot of brand new updates and features that Windows 10 could offer to you, brand new upgrades that make your daily life easier and amazing features that enhance user’s experience. 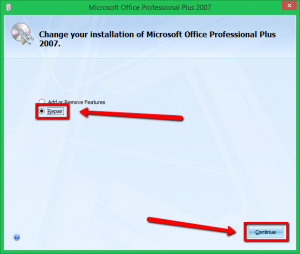 However, certain users have experienced issues when opening their older files from previous version of Windows after upgrading to Windows 10, particularly, the Microsoft office files. To fix this issue, please see the following solutions listed below. Running the update is the most basic and fundamental fix to this issue. Please open your office file, select the Microsoft Office Button. You will be able to see the Word Option menu, please select it. 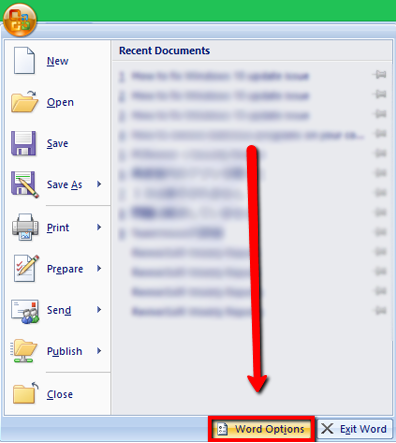 Once selected, please select Resources option on the left pane interface. Under get update menu, select Check for Update button. 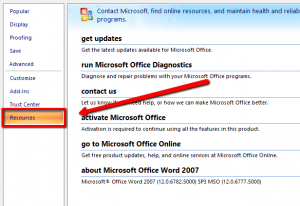 The office program will update itself and you should be able to access your files. 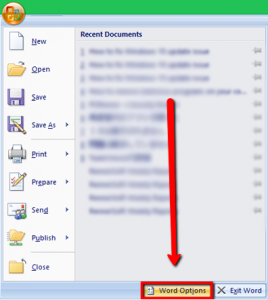 Please right click your Start Menu > and select Programs and Features on the pop-up menu. 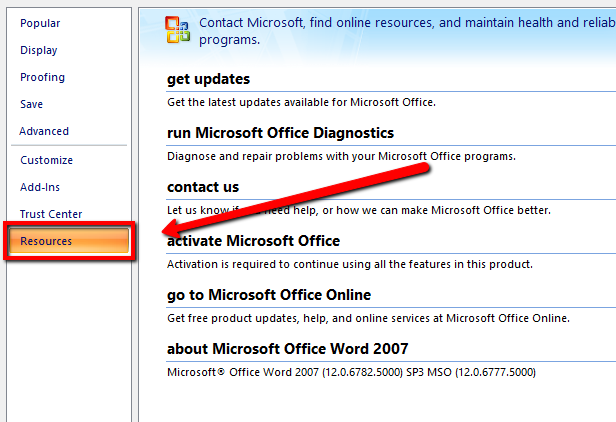 Right-click the Microsoft Office program, and select Change. Choose Repair and Continue option. Please wait for the loading process to be completed and it should fix the issue. 3. Run CMD and fix it there. 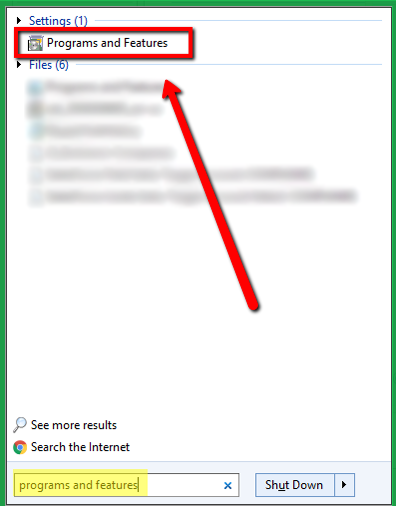 Please go to your Start Menu > type “CMD” without quotation mark> right-click CMD and choose run as Administrator option. On Command prompt, please type the following line outlined below. Please check the command that you have typed in and hit Enter, please open your file again, it should fix the issue. 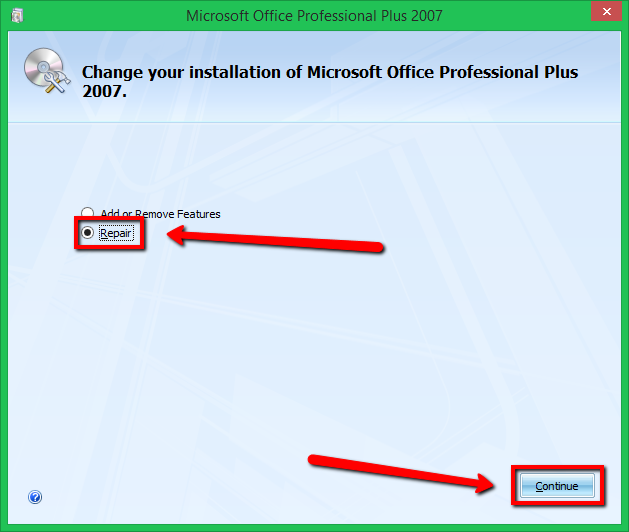 You can also reinstall your office program to fix the issue. 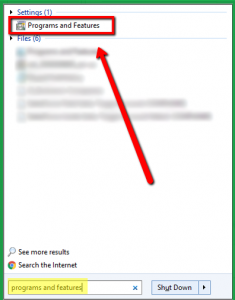 Please go to your Start Menu, and type Program and Features. If you are still unable to fix the issue, there might be some malware programs or viruses on your computer that causes this issue; I highly recommend using and running our security software on your computer system which is SecurityReviver to scan for threats. 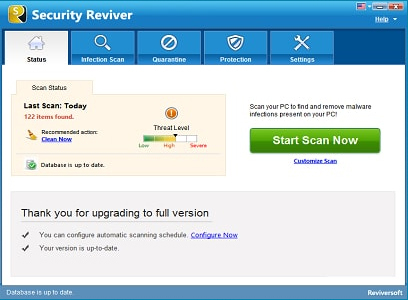 Security Reviver is a useful and easy to use security program designed to scan your PC and identify malware, security threats and other vulnerabilities. It also includes privacy and browser cleanup tools to prevent identity theft online. I hope the solutions above helps you!